Don't Overlook the "Little" Things That Can Make a BIG Difference In Your Business! Sometimes, in life, at work, or in business, we overlook the "little" things - but it is those little things that often lead to a good day, a bad day, a successful week, or a month of struggle. I wanted to share with you one of those "little" things that just might make the difference in your business. 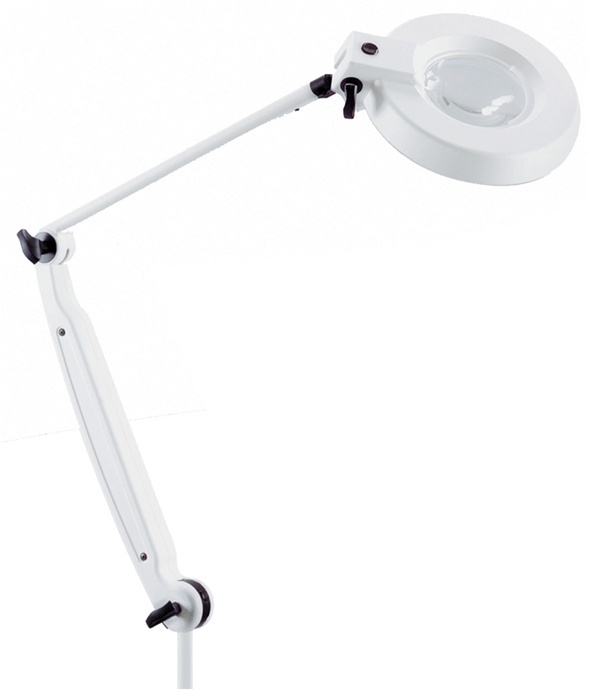 One of the staples of any aesthetic room is a magnifying lamp. How much thought have you put into your magnifying lamp lately? Not much, I bet! 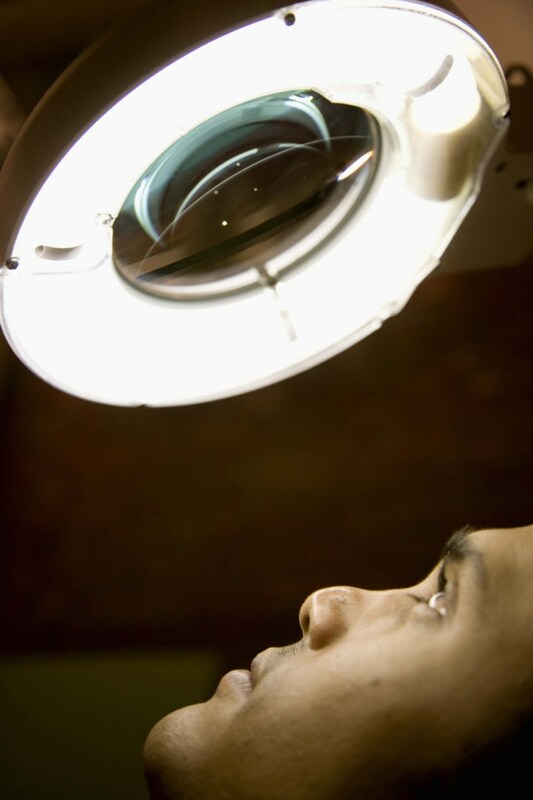 Your trusty "little" magnifying lamp is always there when you need it - to light the way, to help you focus on the details....but what happens when you are in the middle of a facial, and your trusty "little" mag lamp doesn't light the way? The point of the matter is that some equipment, including mag lamps, often are taken for granted. Our clients stress over which multifunction to purchase, agonize over which product line to use - but put almost no thought into which mag lamp to purchase. there are hundreds of uses for them, and almost all beauty industry businesses use them, I find that mag lamps are some of the least thought about equipment! I know mag lamps are just one of those "little" things, but if you think about it, this "little" thing has the power to help you rock a service, or run into a problem. Why am I telling you all of this? Because I recently had the pleasure of using the Equipro Robusta Mag Lamp, and boy let me tell you - I will no longer overlook the "little" things! The Robusta lamp features joints that are a little bit different than most of the mag lamps you have probably used in the past. These different joints allow for a much lower occurrence of wear and tear, and these lamps almost never malfunction. I know this mag lamp is slightly more expensive than some of the other mag lamps we offer, however, the extended confidence you can have in the Robusta lamp more than makes up for the higher price tag. Plus, the life expectancy of the Robusta lamp is longer than many others, making this lamp less expensive to own per year! Don't get caught without the "little" things that make your services successful! Check out the Robusta lamp today!